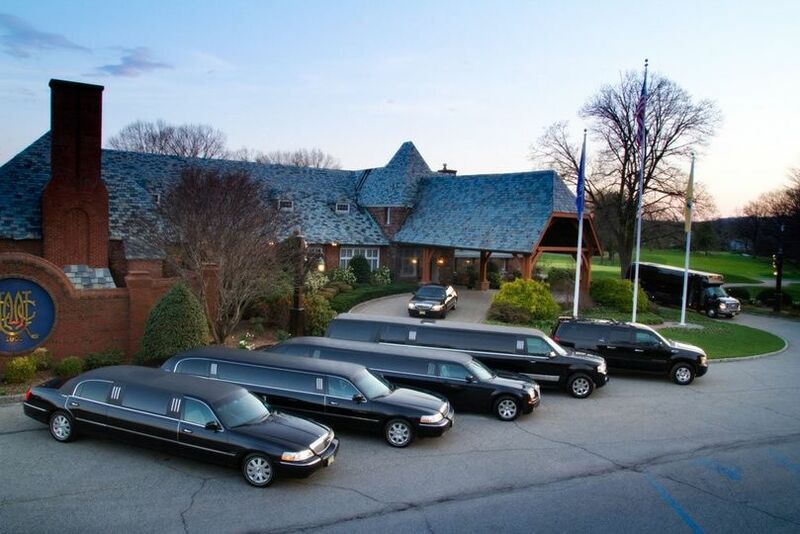 Limo Ride has been in the transportation business since 1994, and is based in Clifton, New Jersey. 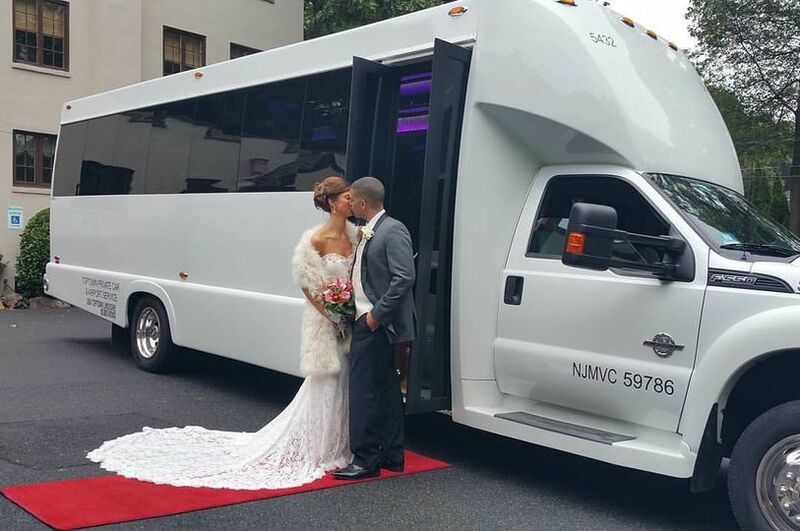 With an extensive fleet of vehicles, this vendor can take care of all of your driving needs on your special day. 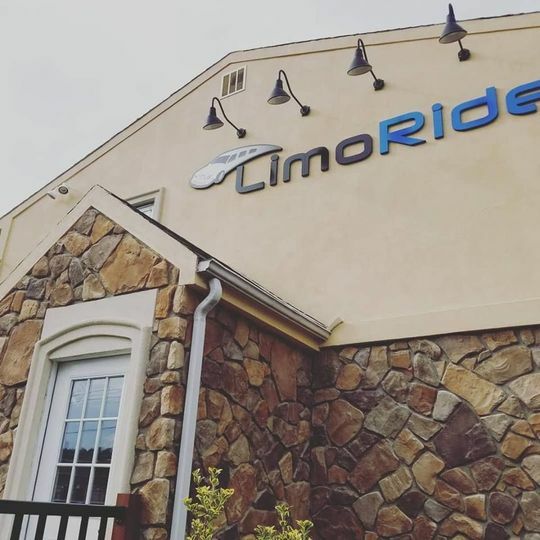 The drivers at Limo Ride are trained and screened for safety, so you can enjoy your day stress-free as you’re seamlessly transported to your destination. This vendor offers service with a smile and fairness in pricing. 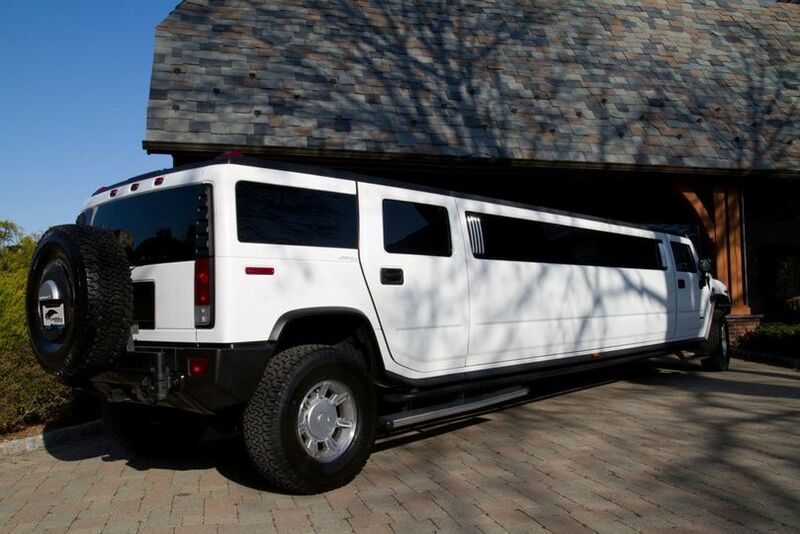 Whether you’re looking for a standard, SUV or stretch limo, van, party bus, classic or exotic car, Limo Ride has it all. Additional amenities include bars and bottled water, DVD players and flat screens, a privacy partition and red carpet service. I'm not totally sure if I can find a better word than perfect. 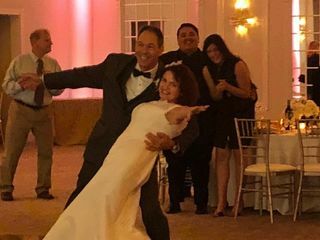 This was for my son's wedding. Our Coordinator, Sharon Lala was magnificent. Every detail was performed with ease. 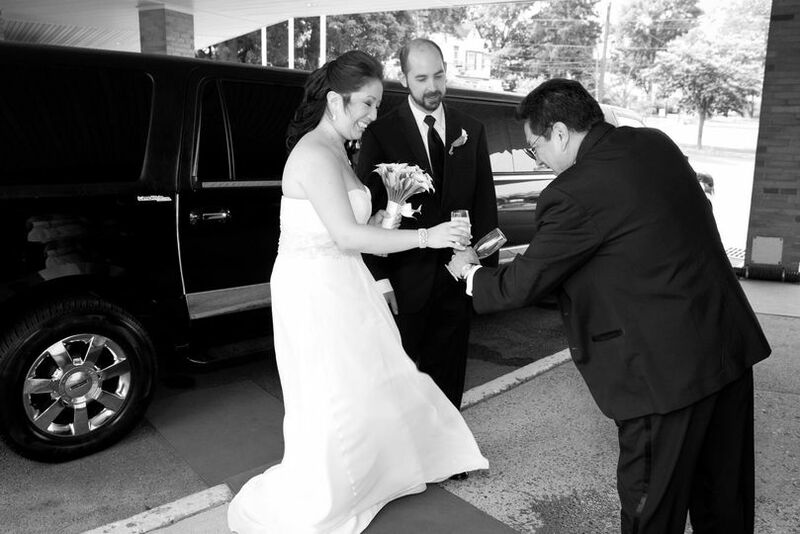 The limos were on time, the drivers totally professional, and coordinating our group was no small task. In fact, it was a scheduling nightmare! 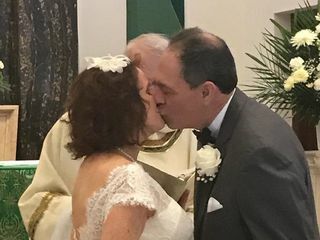 We had 3 buses and 2 limos coming in from New York city and New Jersey to the church in NYC, all arriving at different times, then transporting again to the venue in New Jersey and under a very, very strict time schedule. Not one hiccup, glitch, or problem. HIRE THEM!!! You will be so delighted you did. Angela, thank you so much for the kind words. Sharon is a wonderful asset to us here at LimoRide and she was thrilled to have been part of your sons wedding planning process. The pictures were wonderful thanks for sending them to us. 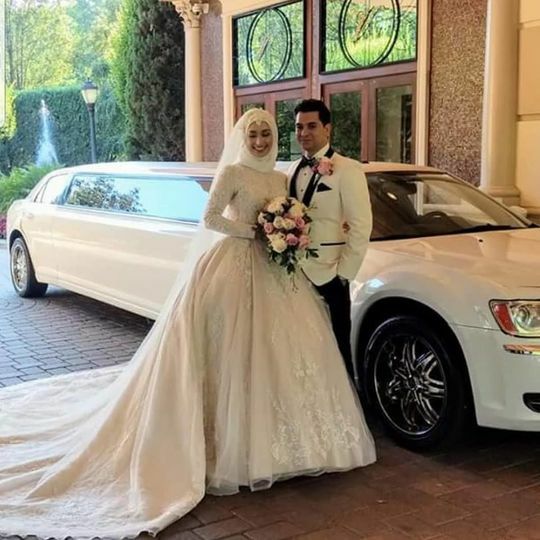 Best of luck to the newlyweds ! 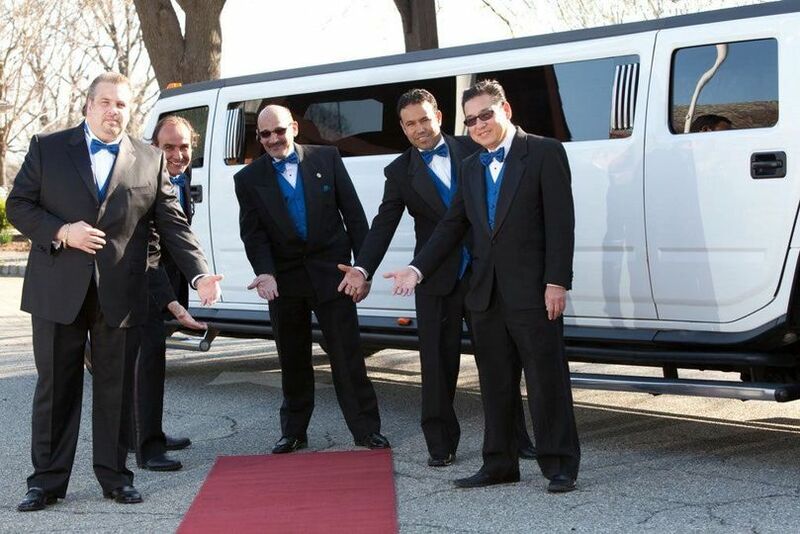 Kevin S. He was so helpful he got me the best ride for my daughter sweet 16 I thank him for that. 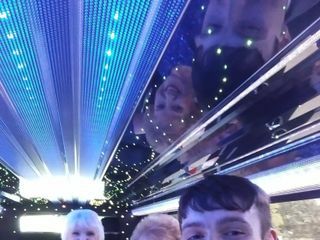 I give this place 100 stars because Kevin got me a great limo driver his name is oswaldo I can not forget his name because he made sure everyone had a great and fun ride . I will definitely will use this place again in the near future and also my family members thank you all for the great ride it was the best one . What can I say, multiple transports and everything was flawless! We had LimoRide in Clifton from 10am to midnight! Drivers were professional, funny, safe and and had no issues with directions! We even had a red carpet with champagne ready for us. Every vehicle was filled with water & champagne - nothing was missed! If you are looking for an awesome company, I cannot say enough - they are the best and made the day go by extremely smooth!